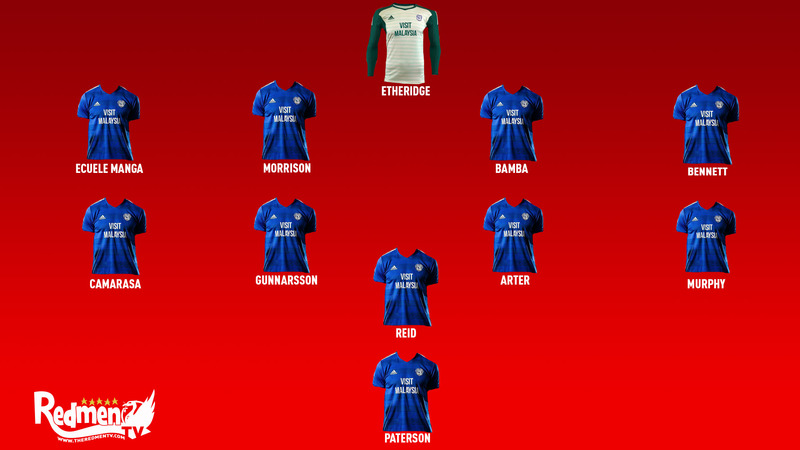 The Reds face Cardiff City in the tenth Premier League game of the season tomorrow and i’m here to give you a run down of the Welsh team season so far, their manager and who I think will be starting for them. 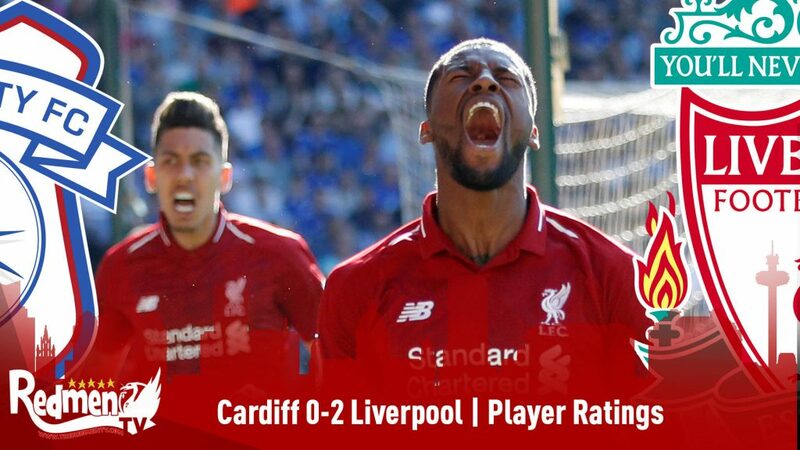 In their last Premier League outing Cardiff faced fellow relegation battler Fulham in a goal heavy game that ended 4-2 to the Bluebirds. 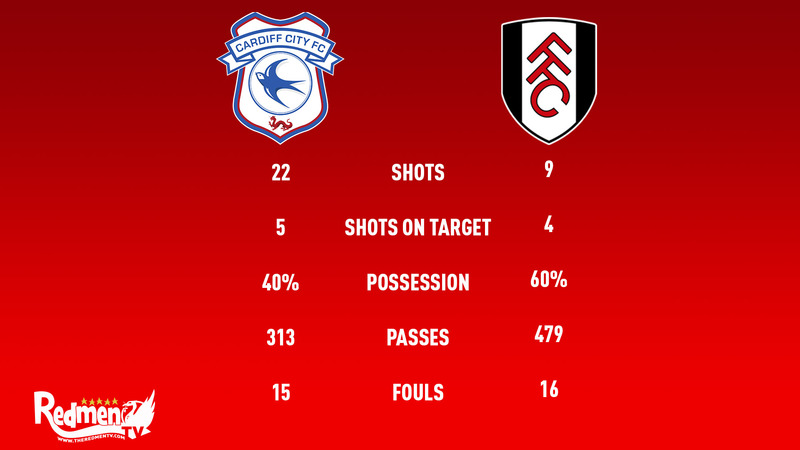 As you can see from the stats below Cardiff had a lot of shots on goal but it was Fulham who took first place for the amount of possession which may prove that Cardiff struggle to keep hold of the ball and prefer to play more counter attacking football. They did walk away with the crucial three points though so it seemed to work in their favour. 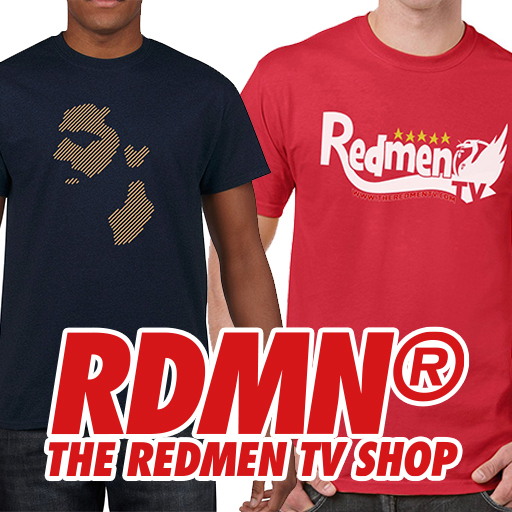 I do not think this will cause us too much trouble though as our defence is strong enough to maintain their attack. 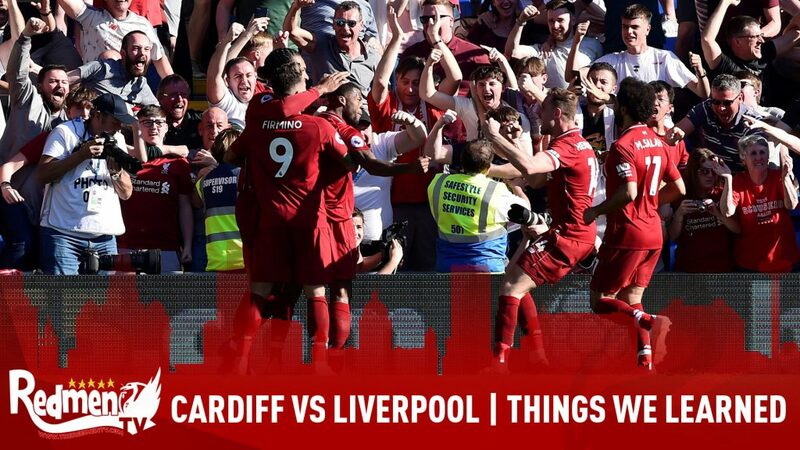 Cardiff City and Liverpool have met each other on thirty-three occasions in the past with Cardiff only picking up eighteen wins and Liverpool only walking away with 12 victories. However, in the last four meeting Cardiff have walked away with zero points in those games and managing a goal difference of -7. 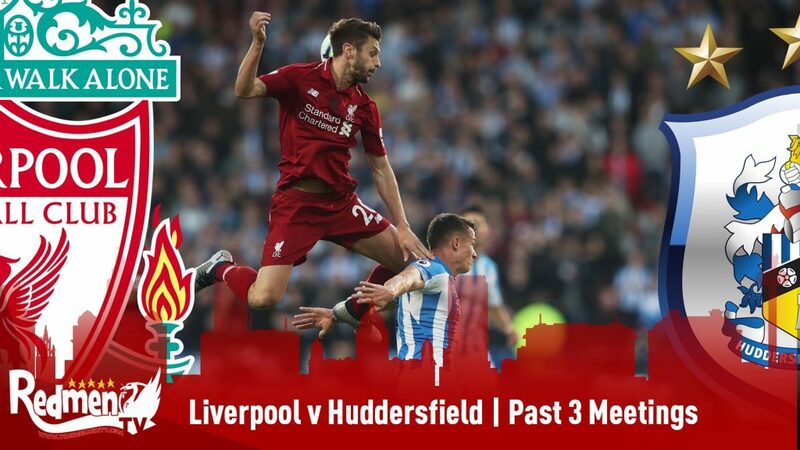 The most recent match came back in 2014 when the reds dominated them away from home in a 6-3 win in what was a whirlwind season for Liverpool. Neil Warnock has been in charge at many clubs over the years and has brought teams up from relegation but also took them down to the Championship and he has not got off to the best of starts in Cardiff 2018/19 Premier League campaign. In his managerial career he has faced Liverpool a total of eight times with him walking away with only two wins, one draw and five losses. 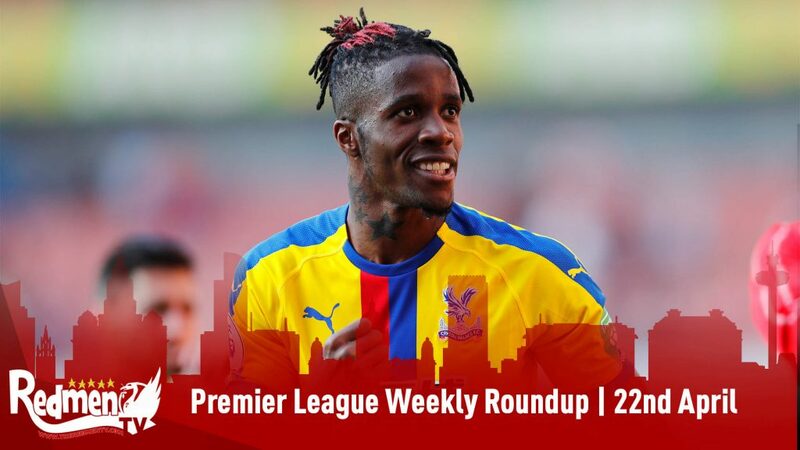 He said recently that he has ‘no qualms’ in his side being favourite for relegation this season and it would be hard to find anyone who tells you different at the minute as they sit just above the relegation zone. 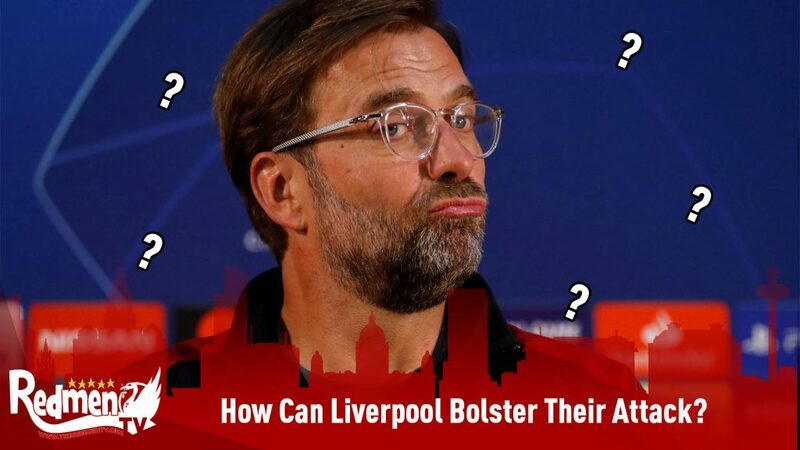 I very much doubt he will be getting carried away this weekend as coming to Anfield will be tough and Liverpool are very much the favourites having gone unbeaten in the league so far. 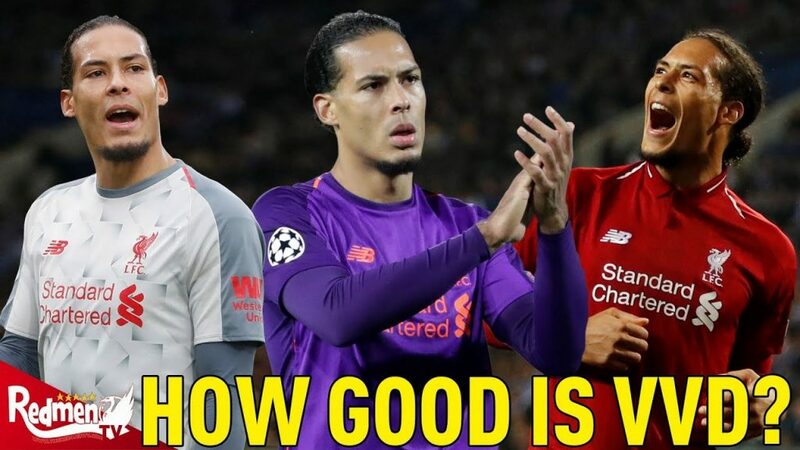 The only thing that will go in their favour is the fact that Liverpool faced Red Star in the Champions League on Wednesday night and are missing a few members of the squad but their team will still have a lot more quality than Cardiff.